Castellon Province is full of surprises for the visitors, small hidden places which take us to other times and realities. In the Maestrazgo, in addition to visiting the ancient olive trees, you can find other places to visit such as the Esperanza Mine Museum, an iron mine that has been converted into a museum so you can discover how you work this mineral. This museum is located in Torre en Besora, a small village about 60 kilometers north of Castellón, an hour’s drive from the Grao de Castellón. The museum conversion occurred after the closure of the mine in the 70s, and is an interesting visit to do during your stay in Castellón. The tour starts with the video explaining the history and the time when the mine was exploited commercially. It happened in the early twentieth century, but the nearby presence of a Muslim cemetery testifies that in previous centuries was known and exploited to, although more limited. After viewing the video you can discover the tools used by the miners during their workday. After you access the galleries, where you can see some scenes of everyday life in them, and see how it was to be working there. Of course, it has been adapted to the visits, and is a completely safe and very entertaining journey. 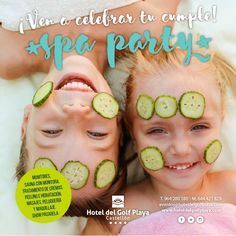 For excursions to discover the treasures Castellón province, officials of the dining room at Hotel del Golf Playa – Castellón will a tasty picnic basket, so you do not miss any of the full board advantages that you enjoy during your stay. 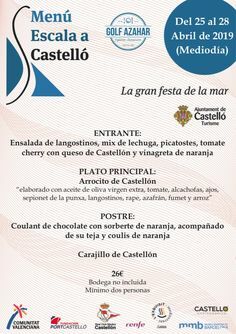 If you prefer to enjoy the local cuisine, there are a variety of restaurants in the area that will let you discover the delicious cuisine of the Maestrazgo Castellon.